Navigating illness can be isolating, but it doesn’t have to be. 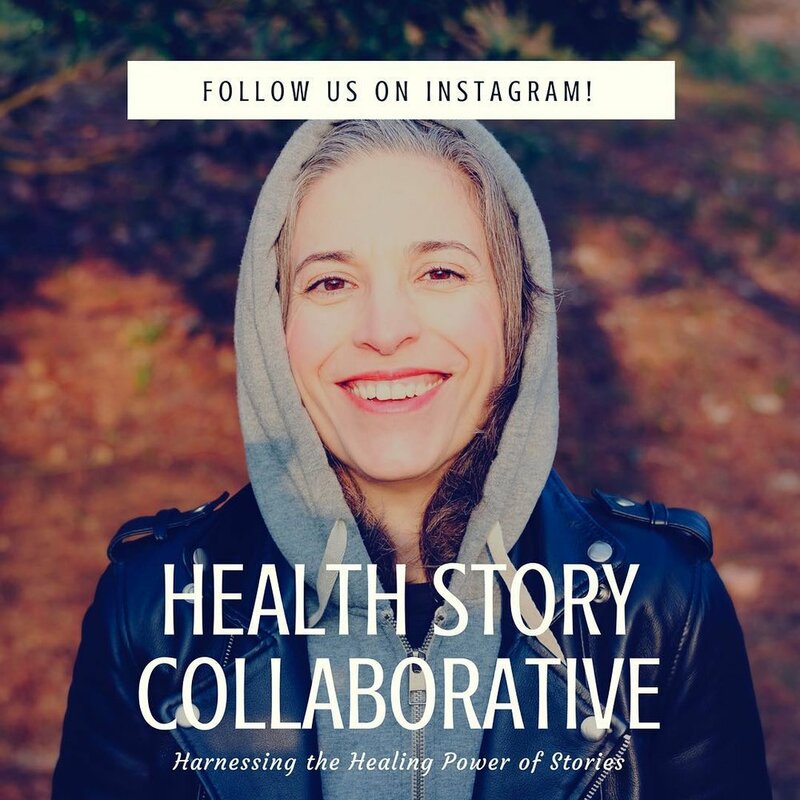 At Health Story Collaborative, we believe in story sharing for health. Explore the site, listen to stories and consider crafting and sharing your own. We believe in the healing power of storytelling. Click the images to the left for info on our Healing Arts Archive and The Opioid Project. Health Story Collaborative collects, shares, and honors stories of illness and healing on our social platforms too!